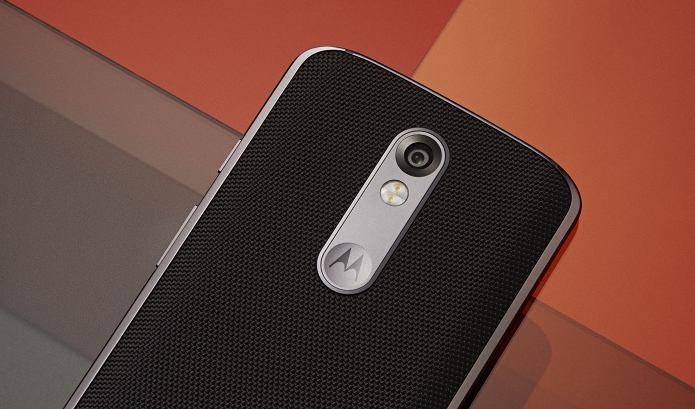 The Shatterproof Moto X Force is now getting Android 7.0 Nougat. The Software update also includes April 2017 Security Patch, New Moto Actions and all the usual Nougat goodies like quick settings customization, split-screen apps, and improved Doze Mode. For now, only a few users have started receiving the latest Android update on their Moto X Force. This means that the Android Nougat won't be coming to all devices at once, but selected users will get the update.